Enjoy walking and eating your way around one of the oldest Chinatowns in the world, on this private day tour. Your guide will take you to several of the best and most authentic Filipino and Chinese eateries, places that you’d struggle to find if traveling alone. 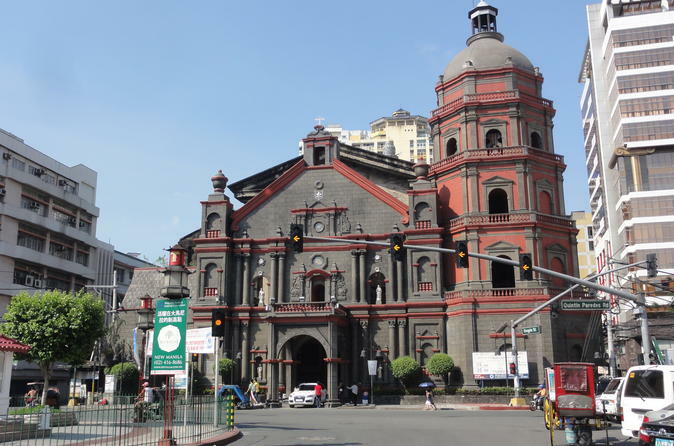 You’ll learn about the history and culture of the area through its cuisine, and have fun touring this local part of Manila away from the big-ticket attractions.